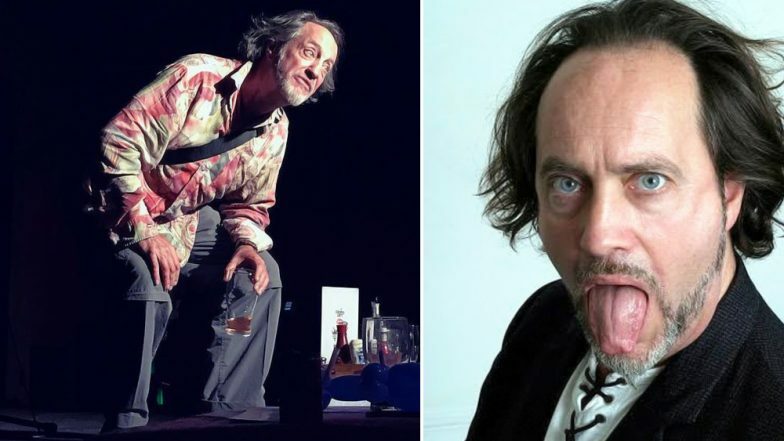 In a heartbreaking piece of news, Stand-up comedian Ian Cognito dies on stage after a heart attack. Comedian Ian Cognito sat down during his show and while his fans thought it was part of the act, Cognito had already lost the battle of life. Doctors later confirmed that Cognito died on the scene at The Atic bar in Bicester, England. Cognito, whose real name was Paul Barbieri, sat down on the stage which was thought by the audience 'a part of his act' and didn't get up at all. The crew soon approached the stage to find him without any sense, as per reports by BBC. Someone soon called an ambulance while the staff attempted to perform chest compressions. The audience was asked to leave and soon help arrived. Twitter is flooded with condolence messages. People are shocked by his sudden demise while his Fellow comedians pay tributes. The popular comedian was born in London in the late 1950s and has been performing for decades. Our heart goes out to the death of the legendary comedian. Rest in peace.